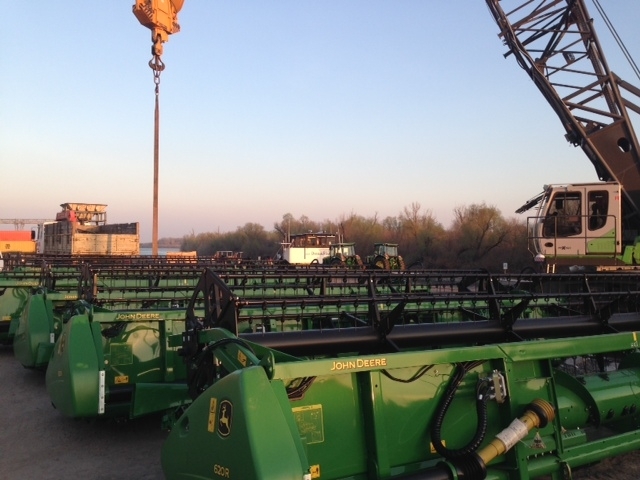 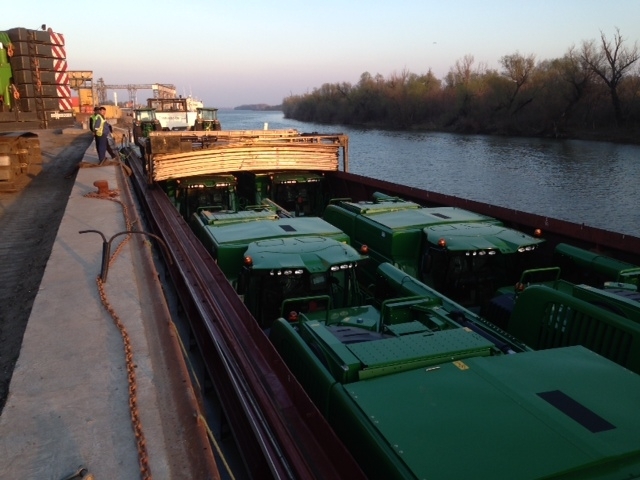 This spring, Danube Logistics conducted the first transshipment of agricultural machines via Giurgiulesti International Free Port. 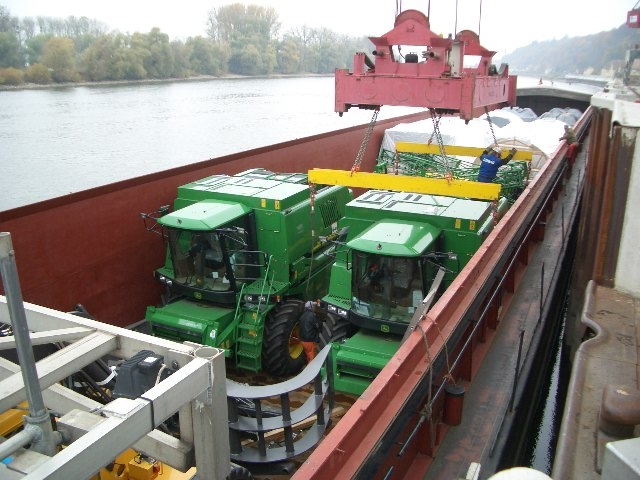 The delivery was arranged with a barge from Port of Deggendorf (Bavaria, Germany) directly to Moldova via the Danube River. 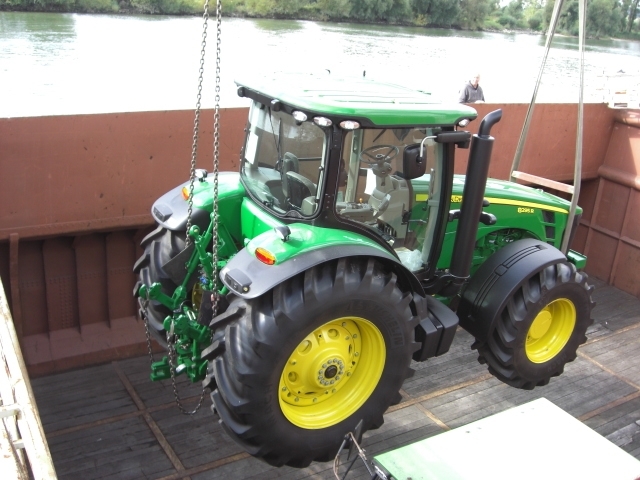 The machines arrived in Giurgiulesti Port in 11 days and were stored within the Port to be further prepared for distribution into Moldova, partially by truck and partially self-moving, to the client’s door.